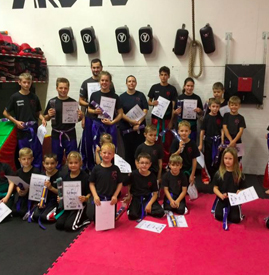 Let our experienced instructors take away the stress and hassle of running your own children’s birthday party by entertaining your child and all their friends with a mixture of martial art based party fun. 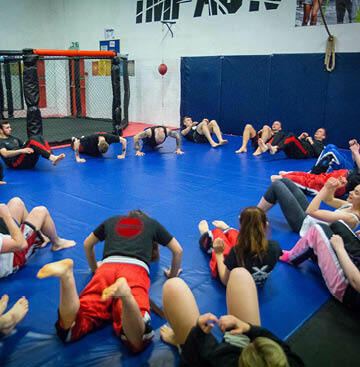 If you are looking to book a party, please speak to a member of staff within the centre or alternatively call 07981350301 / email kris@impact-martial-arts.com. 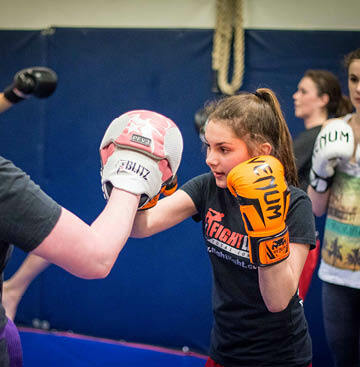 Impact Combat and Fitness offers Martial Arts based Children’s Parties. Our Martial Arts parties are hugely popular with kids from age 4 to 10 years old. They are always high energy, rewarding and most importantly – enjoyable, ensuring that every child who comes along, goes away having had a fulfilling and lasting experience. We tailor each party to meet your exact needs and requirements. Prices vary depending on number of children attending, and if food is required. 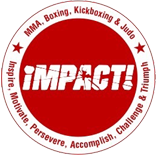 If this is something you are interested in attending please speak to a member of staff within the centre or alternatively call 07981350301 / email kris@impact-martial-arts.com. My son has been kickboxing with Impact for six years since he was 4 and has recently took up Judo as well. The coaches are brilliant and the classes are great fun. They have help teach him discipline, dedication and respect whilst giving him the regular exercise kids need in the age of the PlayStation. I am also a member and with the help of Impact I have lost over three stone this year. 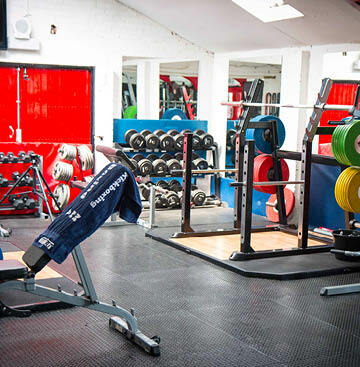 We both love the relaxed friendly atmosphere at Impact and where else would you get to train with champions?